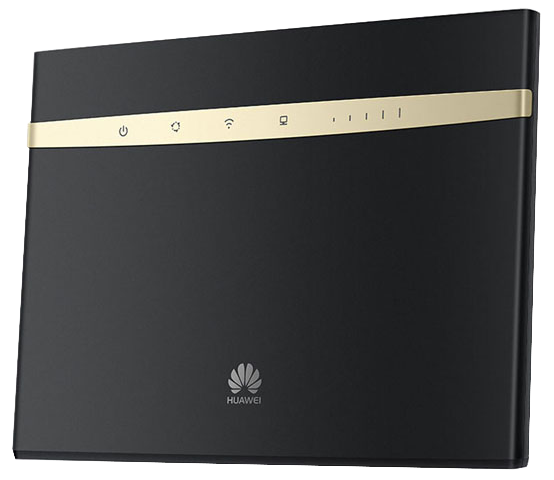 Your Exetel Home Wireless Broadband service comes with a powerful Huawei 4G modem which is ready to use. Simply plug and play and you are instantly connected to the Optus 4G Plus mobile data network with internet speeds up to 12/1Mbps. The modem supports 64 simultaneous connections and has 4 x Gigabit Ethernet ports. Order our value-packed Wireless Home Broadband plan. Check out Exetel's Mobile Broadband plans and connect today!